PartyPlanner Pro (iPhone and iPad) ~ Android Forever! 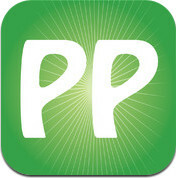 Developer Quote: "PartyPlanner Pro has been seriously updated to be the best PartyPlanner app on the planet. All the old features have been polished and updated to be the only app you need for planning all parties and events you want to have. We have the great pleasure to announce that the app now is integrated with Facebook!!" The old days of planning parties without the help of smart devices and excellent apps are over, thank goodness. Now the process is easy and fun! •Create an event and publish it to Facebook as “Public”, “Friends” and “Invite Only”. 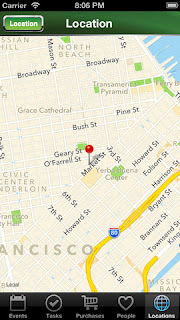 •Find places on Facebook, and set them as the party location. 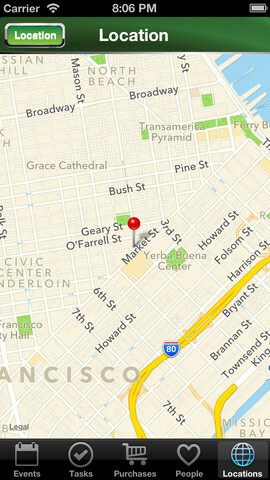 •Invite your friends while you’re on Facebook, and their invite status get synced to down to the app. PartyPlanner is deeply integrated with Facebook to ensure that you are able to work smarter, more efficient, and create better parties than ever, even on Facebook! When you plan your event you might not want to do all the work by yourself. You can plan tasks to do, purchases, and assign activities to other people. You can easily send an assigned task via SMS or e-mail to the person you have assigned it to. The data is also been taken care of with automatic backup so you don’t lose information even if your device gets lost. 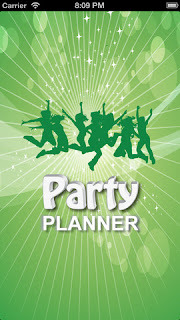 Click the icon below to get PartyPlanner Pro!